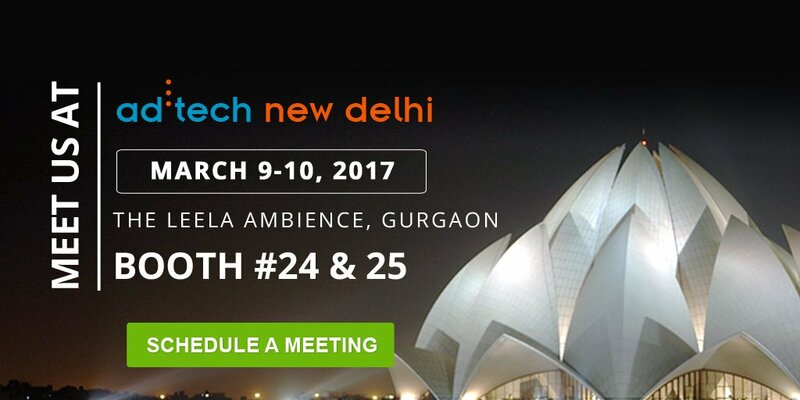 Vertoz was one of the exhibitors at Ad:tech New Delhi 2017. The theme was “Accelerating The Evolution”. It resonated with the rapidly evolving industry dynamics. The event saw a presence of the industry stalwarts We interacted with the industry enthusiasts, which facilitated networking. It brought together media, technology, marketing professionals and brands under one roof. It gave us many important industry insights and heads-up on the upcoming trends. We build many connections with people across the a wide spectrum of the industry, which helped us expand our business and drive growth for us and our clients. It was a great experience to be at the event.